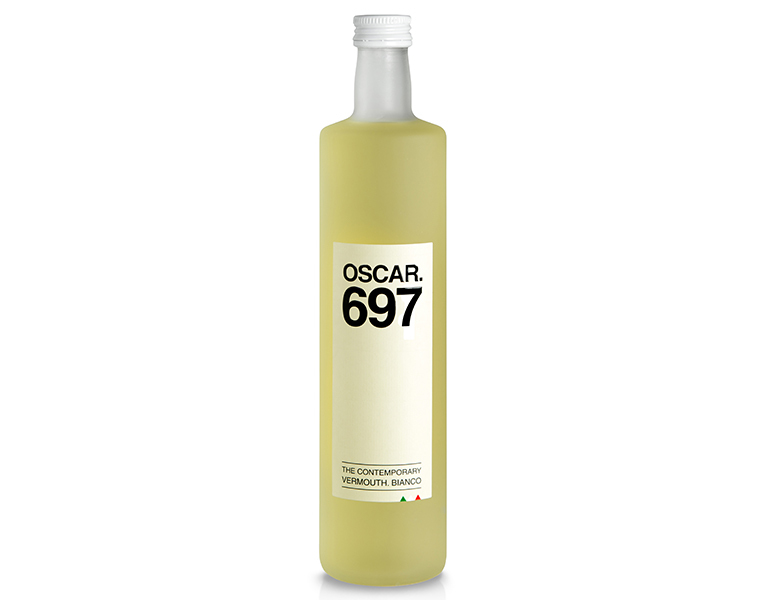 Created by industry veteran Stefano Di Dio, Oscar.697 is a modern evolution of traditional vermouths. 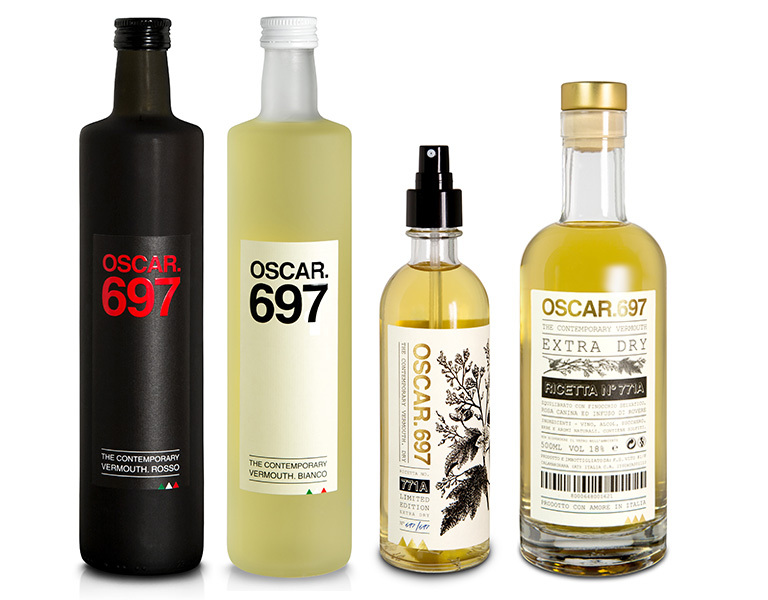 The brand is named after Oscar Quagliarini, a famous and highly respected bartender from Milan, who developed its flavour profile. 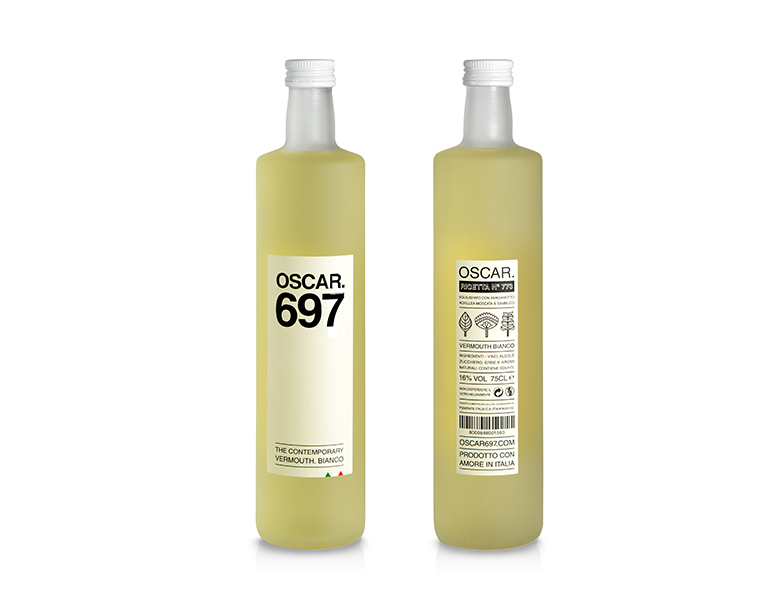 Oscar.697 has three varieties: Bianco, Rosso and Extra Dry. 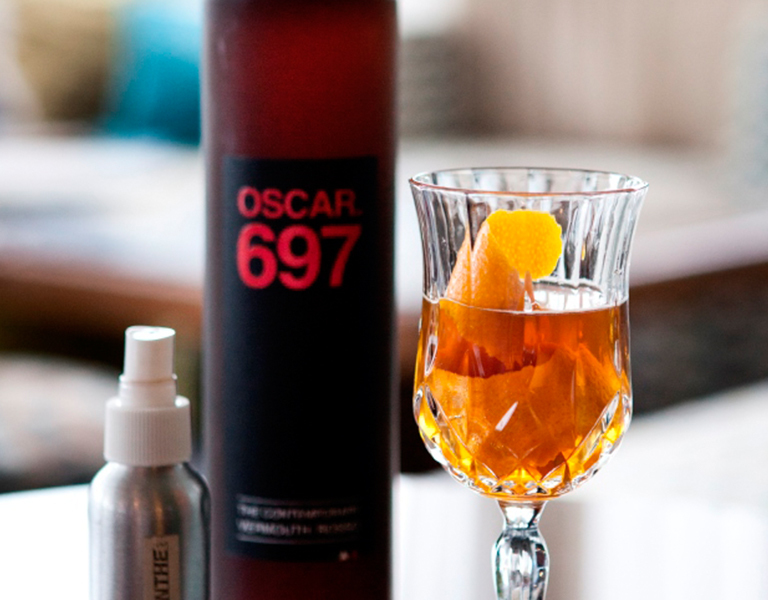 All adhere to the Vermouth production guidelines set by the Italian authorities and all ingredients are strictly natural. 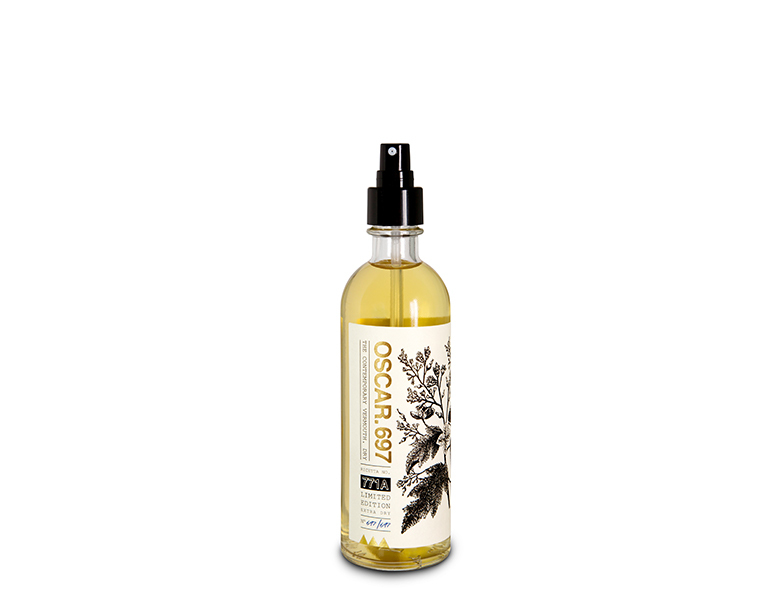 • The Bianco has a strong notes of Bergamot, Yarrow Muscat and Elderflower. It is 16% ABV, while the sugar level is kept relatively low at 14% to ensure the final product is drier and more bitter than other labels. • The Rosso has a strong notes of Absinthe, Rhubarb and Licorice. It is also 16% ABV with the same relatively low sugar percentage as the Bianco. Its rich colour is obtained naturally using burnt sugar, without added dyes or synthetic caramel. 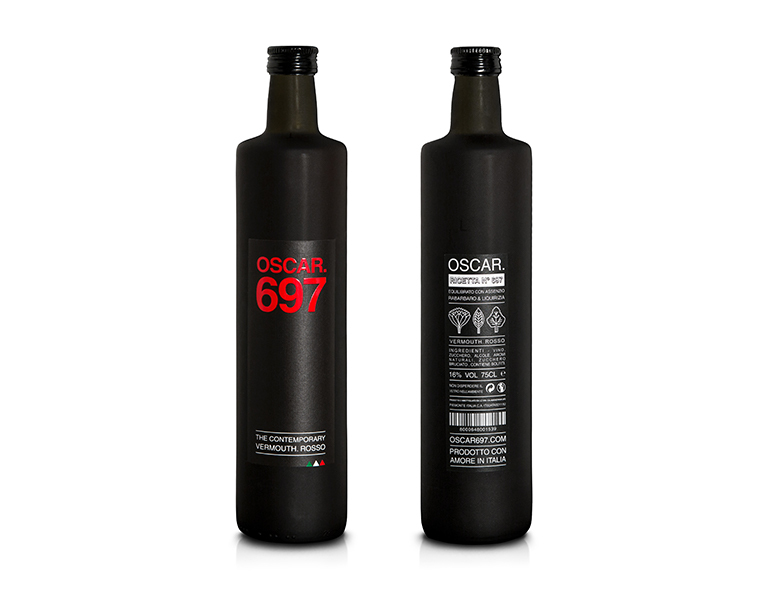 • Extra Dry: Having disrupted most of the unwritten rules of the category with Oscar.697 Bianco and Rosso, Stefano wanted to compete in a territory that is the traditional stomping ground of traditional French vermouths. 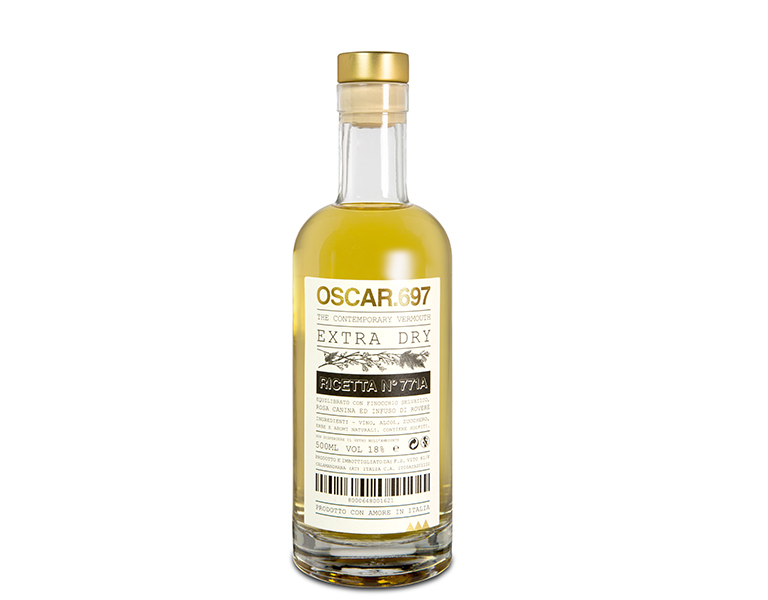 Oscar.697 extra Dry has a strong notes of Wild Fennel, Dog Rose and Oak Infusion. The alcohol strength is 18%, while the sugar level is almost null at 2.5%. This is in order to obtain a drier product compared with other labels. It is, however, still extremely aromatic.